A bulk discount is available for orders of 10 or more copies. Contemporary strategic enrollment management entails planning, implementing, and developing administrative structures to develop and support strategies and tactics to regulate patterns of students entering the institution and through to graduation. 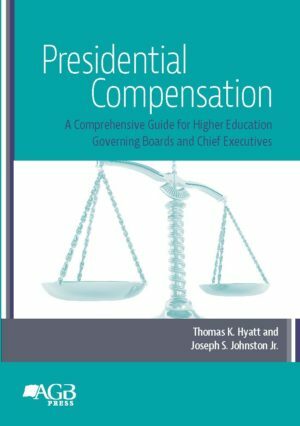 It must do so in a way that is both predictable and consistent with the institution’s mission and objectives and that maximizes revenue from tuition and fees. Strategic enrollment management is cross-institutional and engages all major organizational units—the board; senior administrative and academic leadership; and admissions, financial aid, enrollment services, and communications staff—in an approach that generates a dynamic set of intentional experiences. 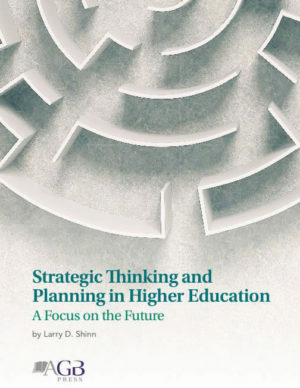 It is truly strategic only when the board and senior leadership, particularly the president and provost, closely integrate planning for the institution’s future with enrollment objectives. For most institutions, the future of enrollment management has never been more important. Few have the reputation or stature to expect growing application numbers and shrinking acceptance rates to continue. 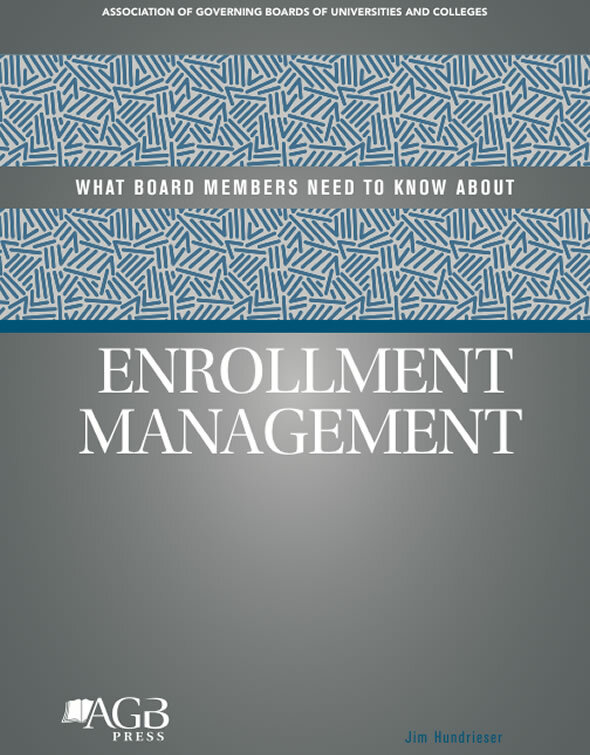 Most boards must understand the need to invest in and build a stronger infrastructure to support enrollment management. © 2019 AGB - All Rights Reserved.